Synopsis: Many people missed out on the charming gem THE HOAX, but this family drama reunites actor Richard Gere and director Lasse Halström. Born out of real-life events, HACHIKO: A DOG’S STORY tells the tale of Hachiko, a faithful dog who would walk his owner to and from the train station every day. 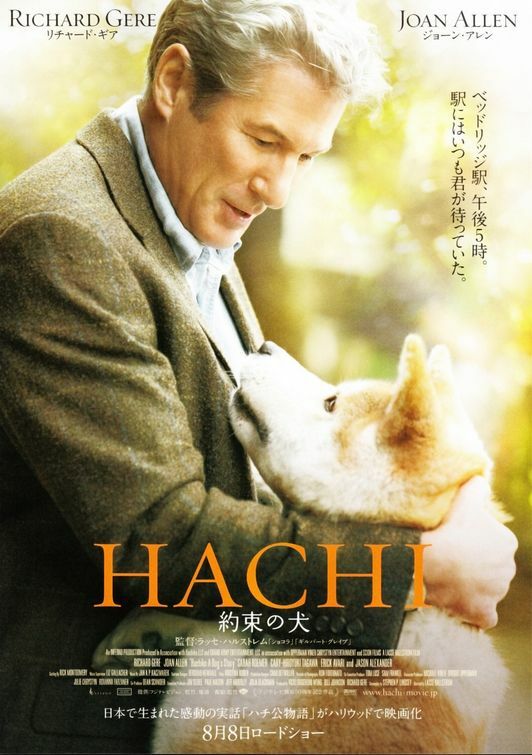 But when the man unexpectedly dies, Hachiko continues his daily routine of waiting for his master at the train station for the next nine years, becoming a fixture in the community. Download IDWS : Click Sini!